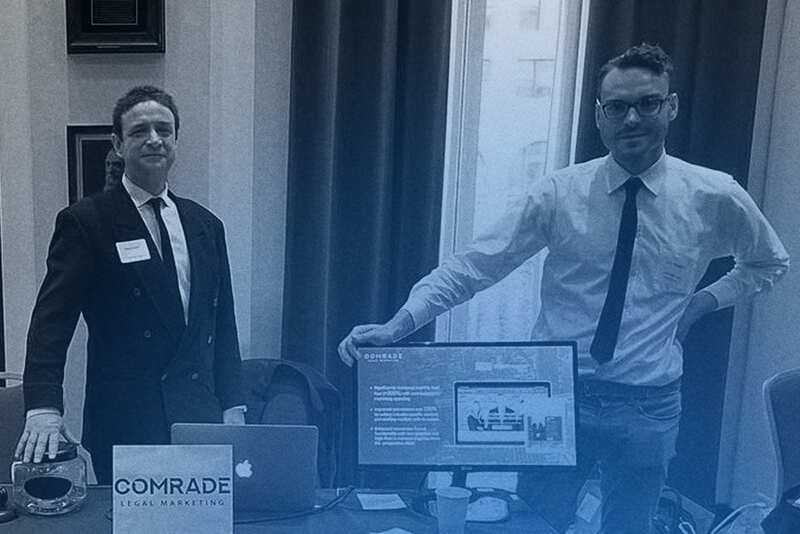 As Senior Account Executive Reed Adler stated, "The CBA provided us with the opportunity to meet amazing attorneys and vendors from around the Chicagoland area." 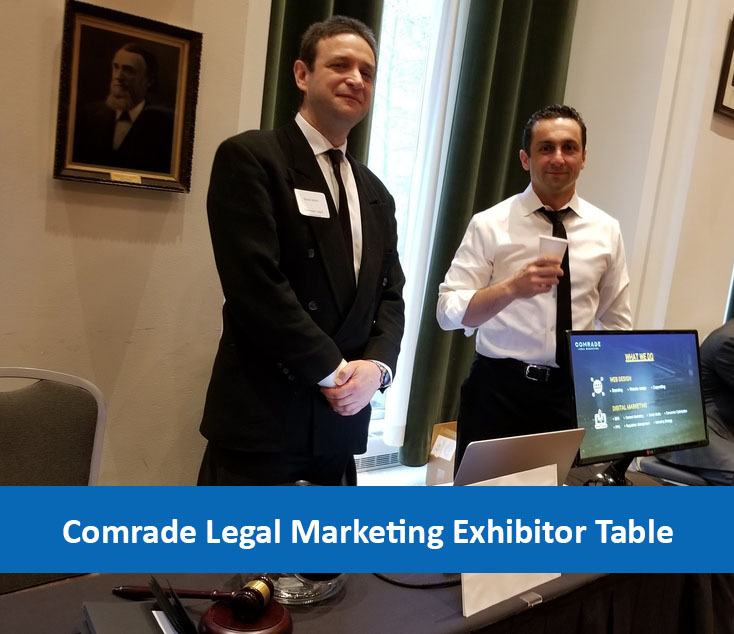 Our Comrade Legal Marketing team had the opportunity to exhibit our services at the Chicago Bar Association (CBA) technology expo last week. The CBA represents over 22,000 members in Cook County and throughout the state of Illinois. What is the CBA Law Practice Management and Technology Expo? The CBA sponsored event connected attorneys with local and national companies that provide software and services to law firms. They had 22 vendors including LawPay, One Legal, UPS, and Comrade Legal. There were a couple hundred in attendance who came by these booths. Furthermore, the expo was the first part of a broader partnership with the Chicago Bar Association. That partnership includes an upcoming CLE event on ethical digital marketing (see more below). If you missed out on the these CLE courses, perhaps you will be interested in our upcoming class with the CBA on June 18th from 12-1 PM. We have educated attorneys on the best digital tools and tactics to use to build their caseload for years. Our upcoming course furthers our purpose to help educate attorneys on the best digital marketing strategies best practices. The next session is The Ethical Marketing Formula for Increasing Income. If you are not able to wait until June, contact us for a complimentary website audit. These audits help you understand your competitors and your ranking, ability to generate revenue, and more. Please let us know if you have any questions that you need us to address.